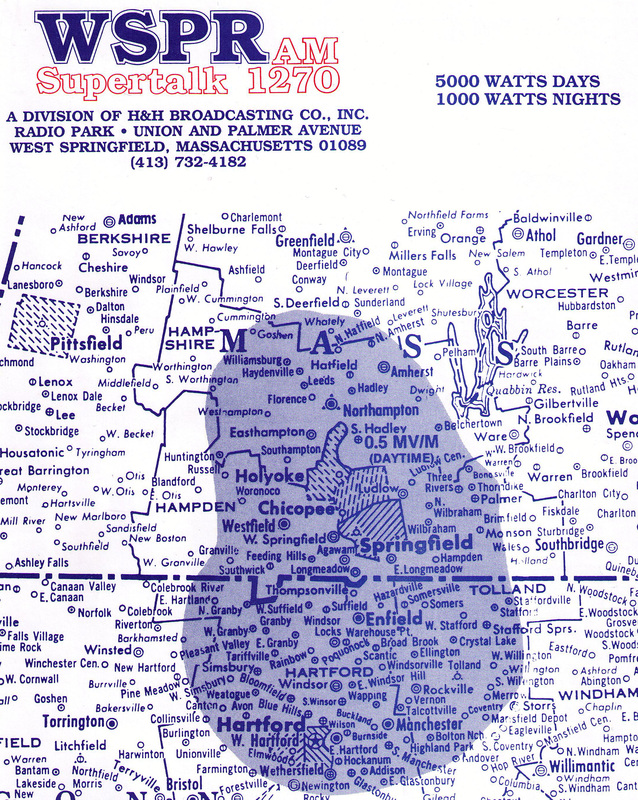 Operating in Springfield, MA as ‘The Talk of the Valley’ new ownership arrived in 1988 at WSPR and attempted to take the station to the next level in the talk format. The 5,000 watt station once was a powerhouse in the market. Purchased by DYCOM, the station entered a rough period that was characterized by a succession of staff departures ending with it going dark. One of the few highlights in this period was the introduction of Rush Limbaugh to the Springfield, MA market. This is a story you almost had to live to believe. Never have a staff turned against the company that signed their paycheck faster then under the DYCOM ownership. On day one the mantra was no matter what the issue, “we’ll work with you.” As staff quickly learned, “working with you” led to the unemployment line. The firings started week one and continued unabated. New equipment was ordered only to wait months for installation. Staff would arrive for work to find only cut wires left where control boards sat before the repo man came calling. The period from September 1988 to August 1991 was a slow motion descent to the nadir of the station’s history. 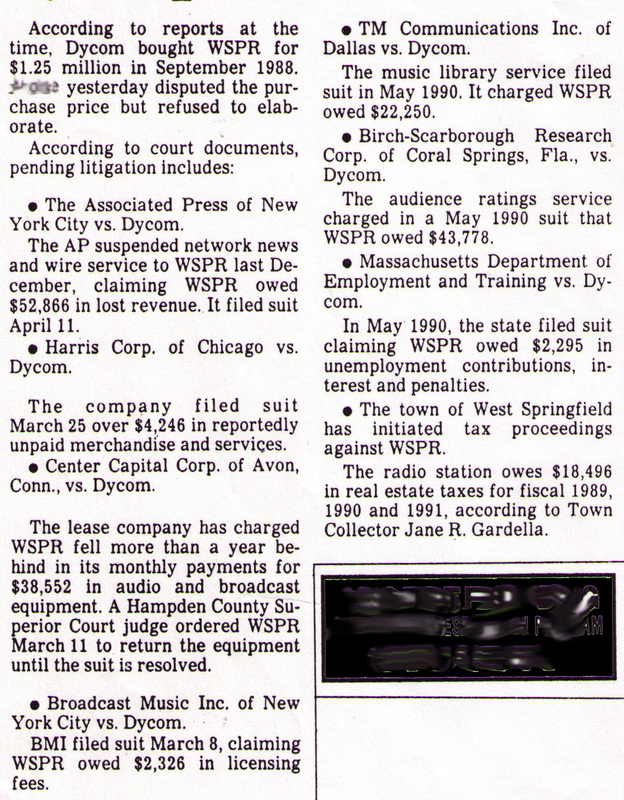 Annoucement of WSPR purchase by DYCOM. A name that would be prophetic. 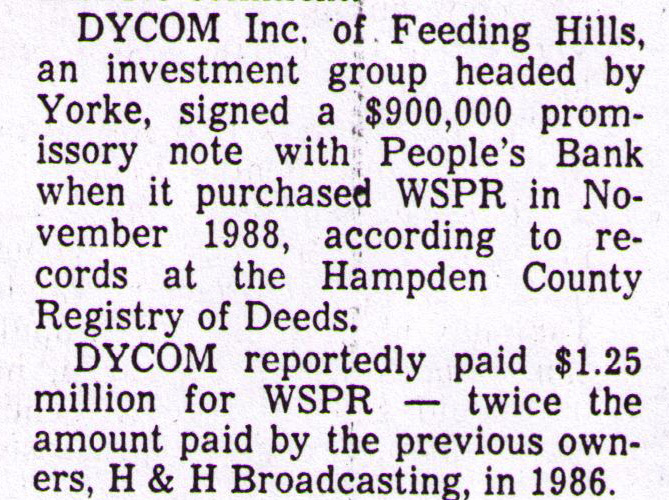 By August 1991 what was left of DYCOM was up for sale. The radio station building and transmitter site, which were colocated, were auctioned off. Eventually they became the headquarters for an oil recovery business. The site is now filled with storage trailers. Post auction the station went dark. Eventually returning to the air as a Spanish language broadcaster. 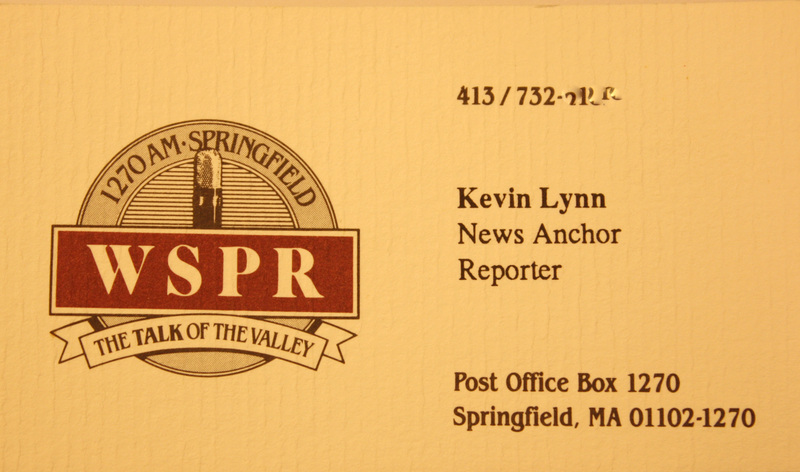 The station’s studios are now on Sylvan Street in West Springfield, MA. It is co-located with WACM-AM. By May 1991 the writing was on the wall. Staff was finding it difficult to cash paychecks. First local supermarkets refused to take DYCOM checks. Soon banks did the same with only DYCOM’s bank cashing paychecks, even then only after making sure sufficient funds were in place to cover them. The list of creditors was extensive. 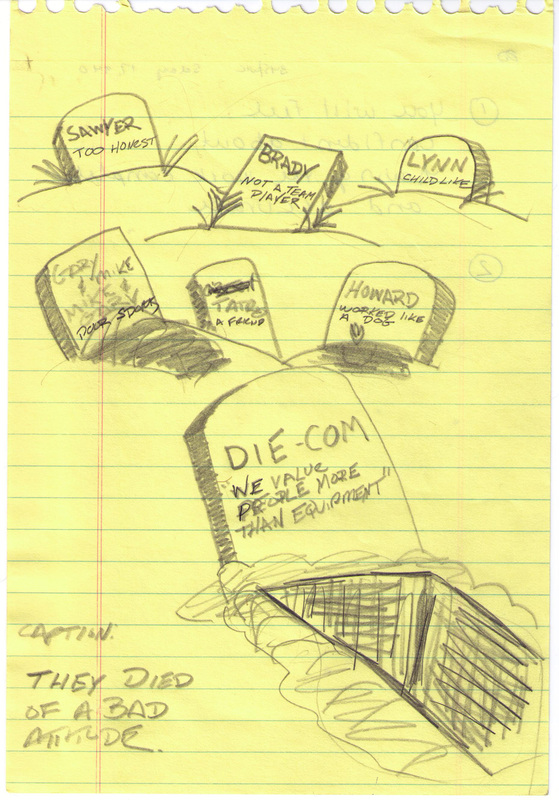 The harsh working environment led to an atmosphere of dark humor. Here is a coverage map from the previous owners, H & H Broadcasting. When one of the H & H owners was asked how they reacted to the unsolicited offer of twice what they paid for WSPR two-years earlier, he supposedly said, we crapped our pants and accepted.